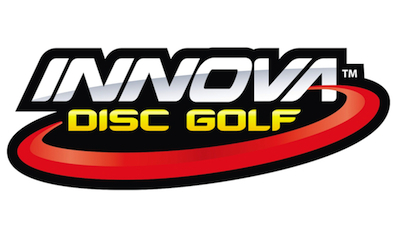 INNOVA was formed in 1983 to meet the developing equipment needs of disc golfers. 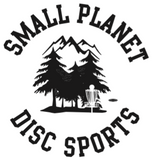 In that year, Dave Dunipace created the World's first disc designed specifically for the sport of Disc Golf. That first disc, the Eagle - U.S. Patent # 4,568,297, established INNOVA as the technological pacesetter in Disc Golf. Below are the original patent drawings. Our continuing design innovations and product improvements keep INNOVA number one in Disc Golf. Today INNOVA is the most popular and complete line of golf discs. INNOVA's precision molded discs meet the demands of any shot regardless of the player's skill level. INNOVA golf discs offer the superior "feel" that is so critical for confident, shot making ability. INNOVA golf discs fly great right out the box and wear in slowly. The inevitable changes in flight characteristics that come with use are gradual and older discs often become those special discs you depend upon when you have to make the shot that counts. INNOVA is the brand used exclusively by 12-Time World Champion Ken Climo.